*Starting from: $16.00 *Price may update with selected options above. 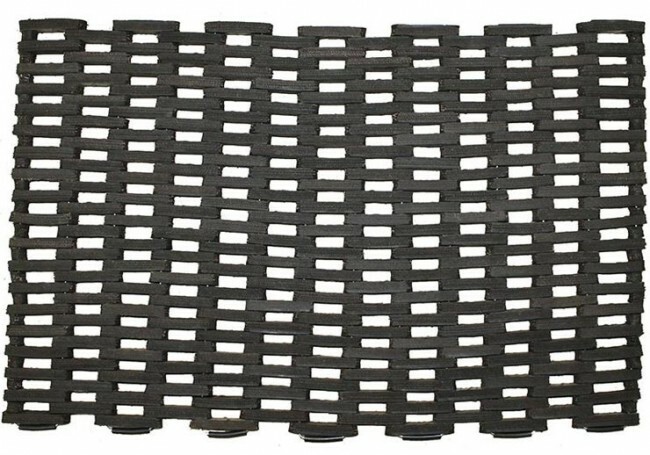 Tire Link Door Mats are constructed using recycled rubber strips, reinforced with nylon cords all connected using high-grade galvanized steel rods. 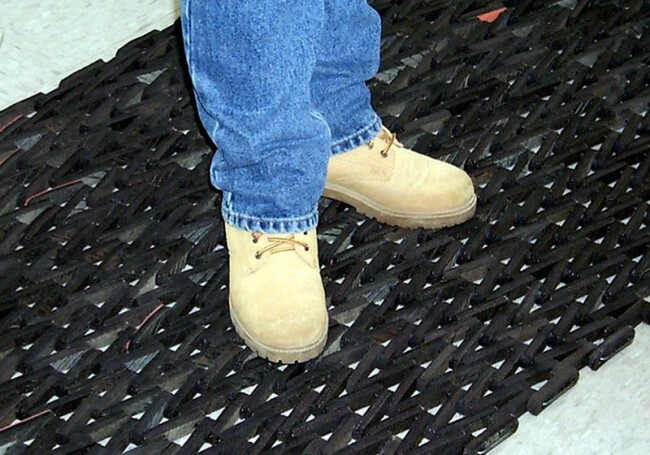 Mats are 5/8" thick and great for easy entry and exit of outdoor areas. 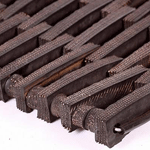 Coarse rubber coating provides superior traction even when wet. Infused with 12-guage galvanized steel rods. Easy to clean by hose or even lift and simply shake off dirt. 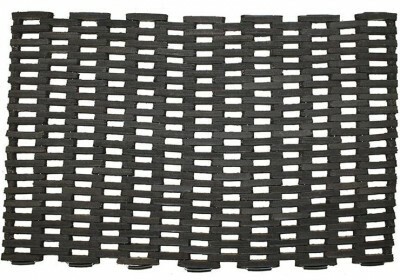 Custom sizes available up to 8' widths and 25' lengths, but the maximum size in one piece is 6' x 20'. 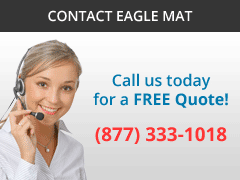 Please call for Additional and Custom Sizes, Shapes, and Optional Edging (Beveled and Square). Exact sizes cannot be guaranteed without Edging. 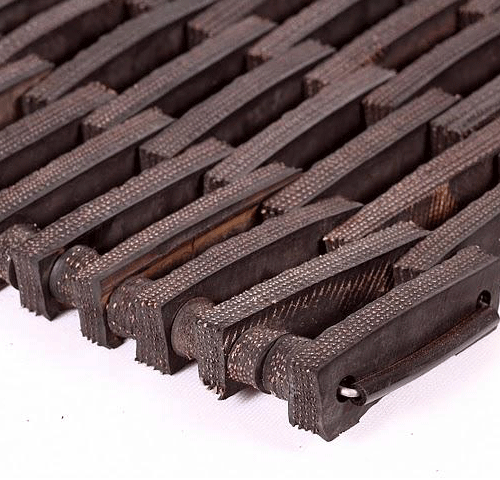 Beveled or Square Edging can be added to these mats for an additional $6.50 per Linear Foot. Please call us to place an order with Edging.